Enjoy also a Live Watching Adventure also another Whale Watching and also Dolphin Feeding !! As a result the latest fun filled driving and also camping experience on Fraser Island. Therefor this is also the best way to have fun experience Fraser Island. Therefore most of all a 75 Mile Beach on Fraser Island is also an highway and that runs up the surf side of the island. Furthermore 4WD’S share the highway on Fraser Island is also with Air Fraser planes also making joy flights. Same sand tracks cross Fraser Island also linking lakes and also the rain forests while enjoying the sighseeing . Therefore most of all noteworthy also driving conditions on Fraser Island is also vary weather and tides. Finally speed limits are also on Fraser Island’s inland roads are also noteworthy on the 75 Mile Beach. As a result 4WD vehicle Fraser Island access permits are also required for all vehicles entering Fraser Island. Wildlife Service offices including Brisbane also, Hervey Bay also Maryborough also Bundaberg and also Rainbow Beach. Best beach fishing and family beach BBQ picnic SPOTS in the world. in warmer months and swallowtail can also be caught all year round on Fraser Island. Also Tailor season on Fraser Island are in the winter sees also dozens of fishing groups along the beach. So all the rock species on Fraser Island can also be caught off the headlands from Indian Head to Waddy Point. And Trailer boats on Fraser Island can be launched in the calm water also behind Indian Head and Waddy Point. We will make sure that you are also happy with your 4wd for a perfect adventure holiday. also so that you will enjoy a holiday with us also the liability of our vehicles and hence because of our professional service . First of all you are also getting a briefing on sand driving and also free maps. First of all we are rating your safety also very highly for sand driving and also the seawater issues. Due to speed signs on the Island please stay also within the required speed zone. Note also the signposted direction signs also on the inland roads. Finally the best 4WD hire in Noosa to Fraser Island also Double Island Point – Rainbow Beach – Bribie Island and also Moreton Island. Go on a Tag Along Tour also the safest way to enjoy Fraser Island and also get that full 4WD experience. Pelican 4×4 Hire vehicle is therefor also your ticket to a 4WD adventure Fraser Island and Rainbow Beach, and also the beautiful Sunshine Coast region. 4WD driving on the beach, also go camping, visit also the secluded locations and experience also the nature up close. Rainbow Beach to see therefor also two Islands. Hence Fraser Island also world famous perched lakes. Central Station Fraser Island and also Sparkling Champagne Pools and also Historic Shipwrecks . First of all we have also been in Noosa since 2002 we are your also your best relevant option for a 4WD Hire . Yet as a result we also have a great range of self drive adventures also to suit your need. Also furthermore as a result a 4×4 briefing also with all advice needed. We can assist you also in arranging all camping permits and also vehicle permits and also barge tickets for Fraser Island. View also Our Fleet of Vehicles. Therefor if you also need camping gear we also have you covered. 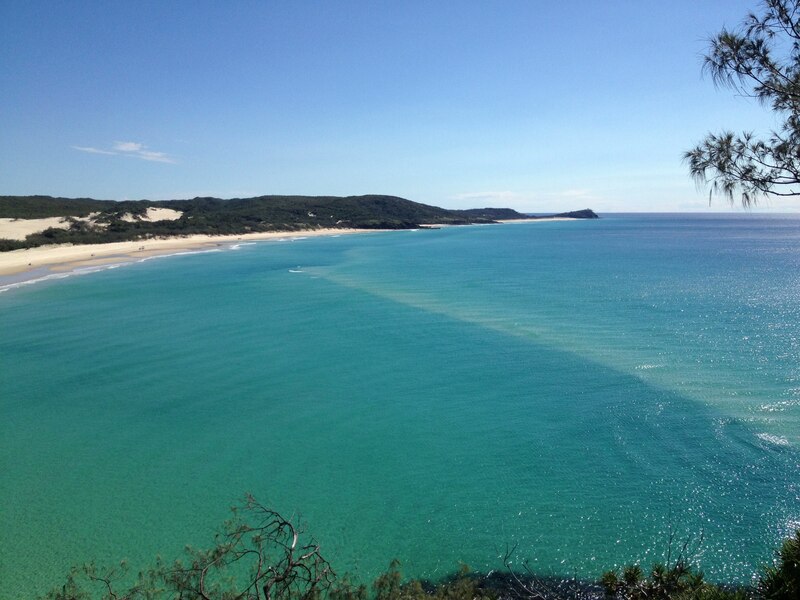 also from Noosa to Fraser Island. 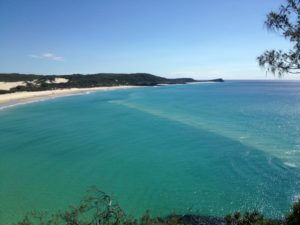 As a result camping gear is also automatically included in your Fraser Island Tag Along Tour. Also e-mail us at Pelican 4×4 Hire to inquire also about a Noosa 4WD hire rental vehicle or also a Tag Along Tour. Pelican Bookings – Noosa 4WD hire to Fraser Island.